Currently when trying to plot quadrilateral or hexahedral mesh, the ValueError: triangles must be a (?,3) array from matplotlib/tri/triangulation.py pops up. With this small change user will be notified that matplotlib does not support quadrilateral and hexahedral mesh. It is more informative. Matplotlib's Quiver plot is working well both with quadrilateral and hexahedral mesh. Should it stay? Could post some example images? 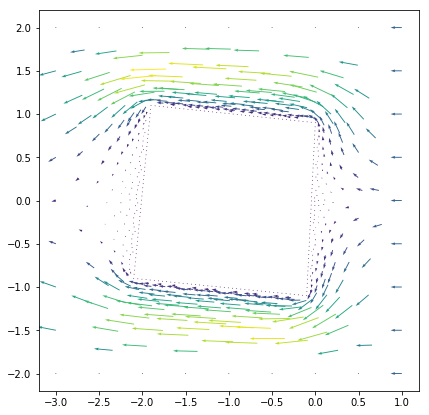 The plot of u from Stokes Taylor Hood quadrilateral demo. 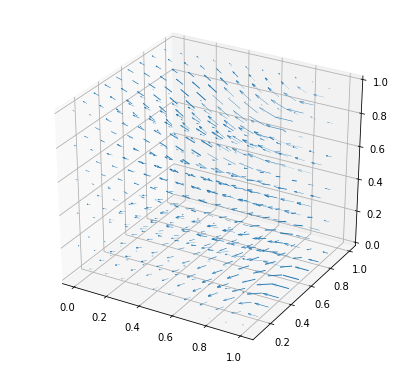 The plot of u from Stokes Taylor Hood demo with UnitCube domain with hexahedral elements.